Imagine this: There is an event or exhibition coming up during which you, as a company, of course would like to stand out. You’ve chosen a certain spot in the room, or perhaps outside by the entrance. Then comes the next thing on your list: you would like to be noticed! Between all those visitors you would like your company to stand out and visitors to come to you to see what you could mean for them! Of course, there are many ways to go about this. Nothing is right or wrong, but do you really want to be visible? Then have a look at the possibilities of a banner bow! With this banner display you can create a three-dimensional effect in a flash, with your (advertising) outing on it! This could be printed on both sides, so you can stand out from all angles! 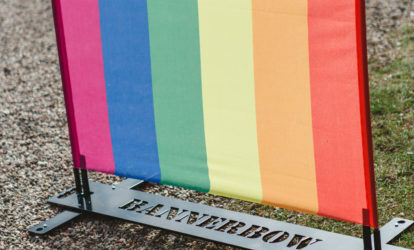 The ‘banner bows’ can be used individually, variably and flexibly and are well-visible from a distance. By having a so-called backdrop (backside) be printed along you create a sort of tent. By cleverly combining the banner bow you could, for example, create a tunnel or a vault under which your stand will be placed. Be creative, the possibilities are endless. Furthermore, this system is extremely easy to setup! Just a few minutes with one or two persons and you are ready, without having to use tools! In addition, the banner bows are easy to take along and they don’t take up much space! The banner bows are available in 3 sizes: small, medium and large, as displayed below! 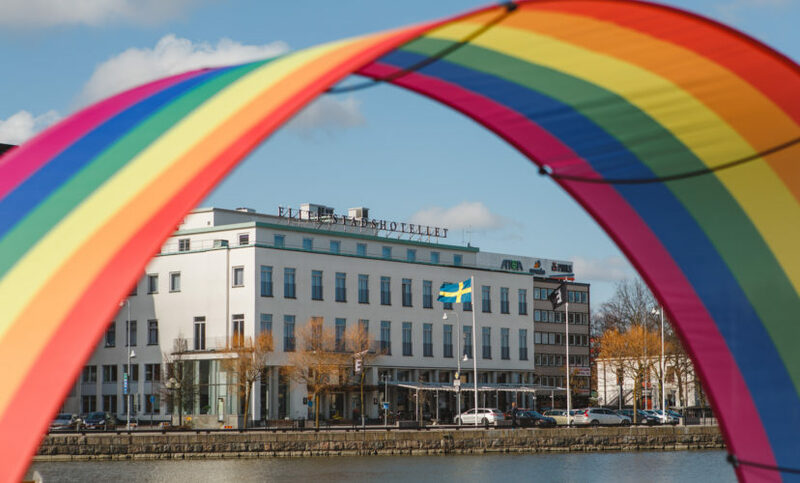 The delivery per banner bow comprises 2 connectable fiberglass rods, 2 short crossbars, 1 printed banner and 2 floor stands of ABS plastic. All components can be stored in a transport box that can be brought along as a carrier bag.